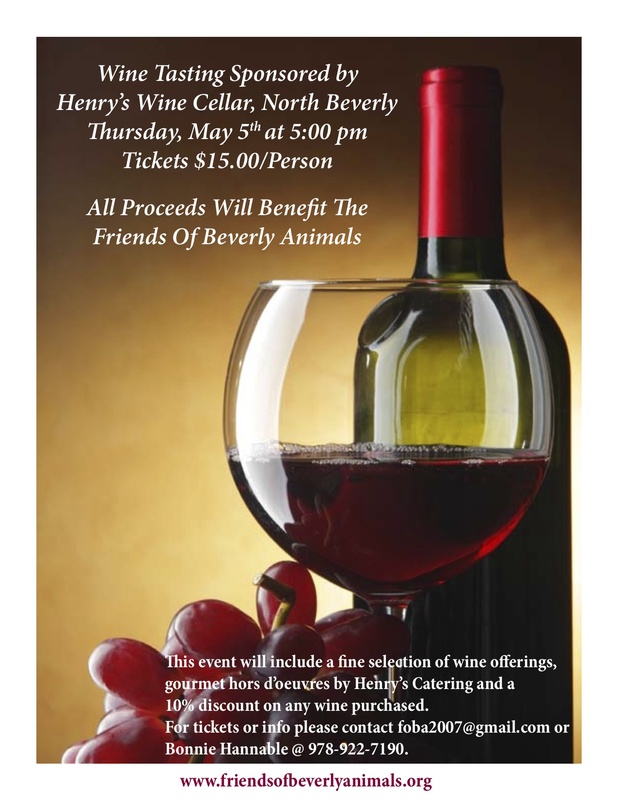 Our friends at Henry’s Wine Cellar located in North Beverly, are graciously sponsoring a Wine Tasting event with ALL PROCEEDS to benefit Friends of Beverly Animals. This event takes place on Thursday, May 5th at 5:00 p.m Tickets are $15.00 per person. We hope to see you there! 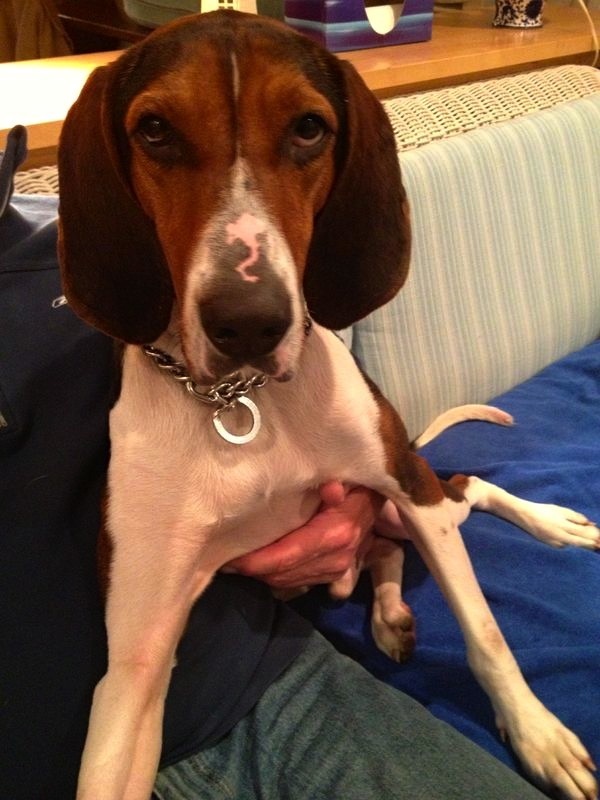 Previous post: A Night of Laughter for a Good Cause!